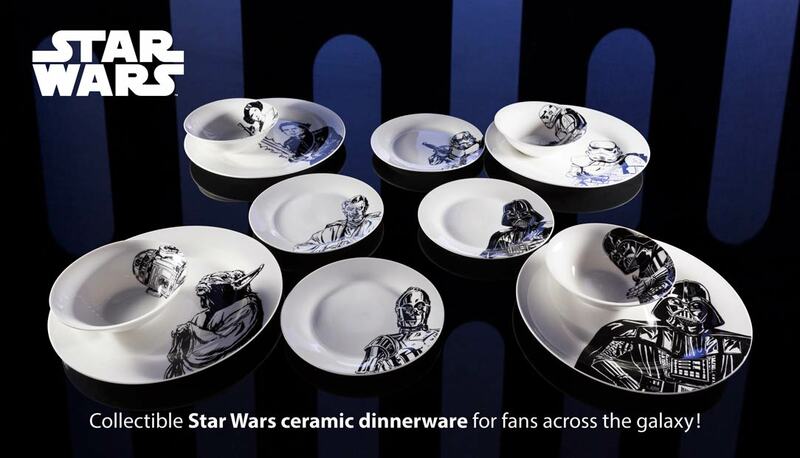 Zak Designs are selling this wonderful and positively retro Ceramic Star Wars tableware and they look amazing. 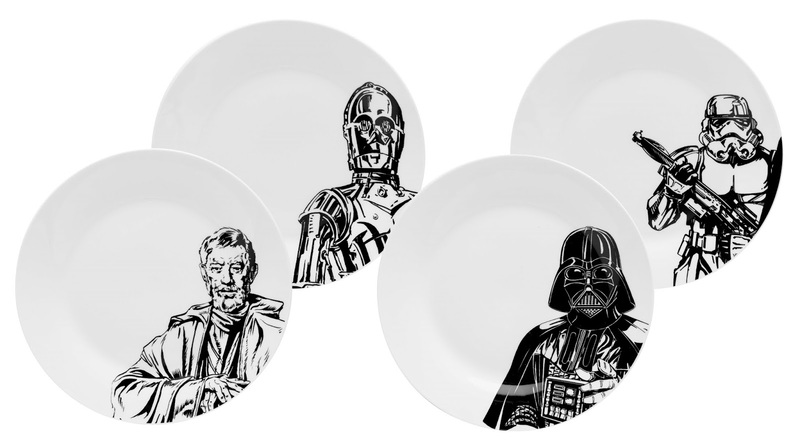 Imagine serving these to your friends at your next Star Wars evening? 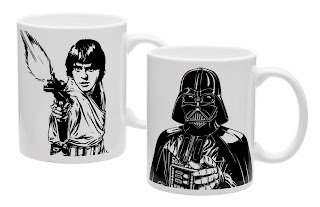 The Force would definitely be with you. The Bearded Trio have teamed up with Zak Designs to give you an extra 10% off your order too. There is a simple and undeniable truth that holds fast from one end of the galaxy to the other – Star Wars never goes out of style. 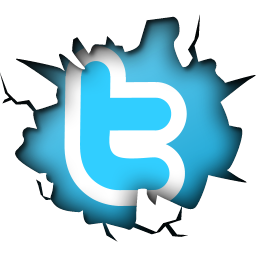 From the moment the unforgettable cast characters first appeared on the silver screen, they have become woven into the lives of fans everywhere. Now, Zak Designs is giving people of all ages an opportunity to showcase just how stylish Star Wars really is with a new line of ceramic plates and bowls that are designed to be as timeless as the characters featured on them. You can order yours from Zak Designs and what's even better is if you use code 'beardedtrio' you'll get an extra 10% off anything on their page.